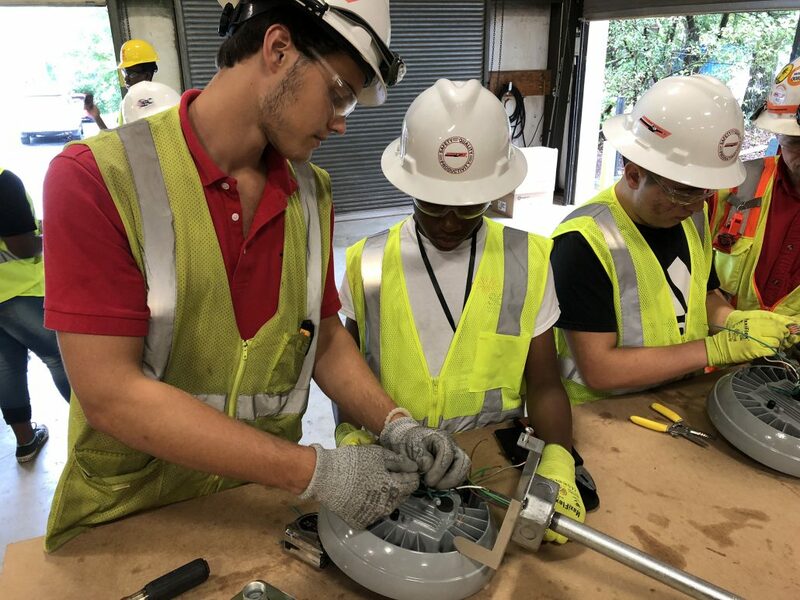 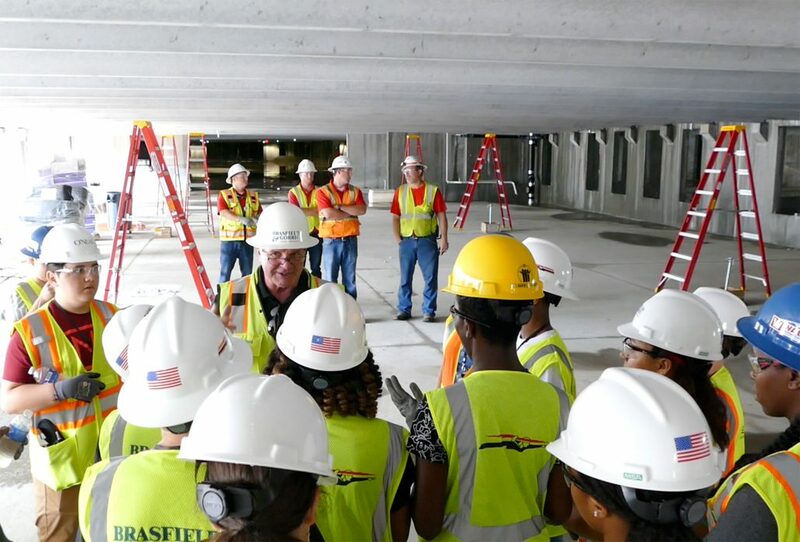 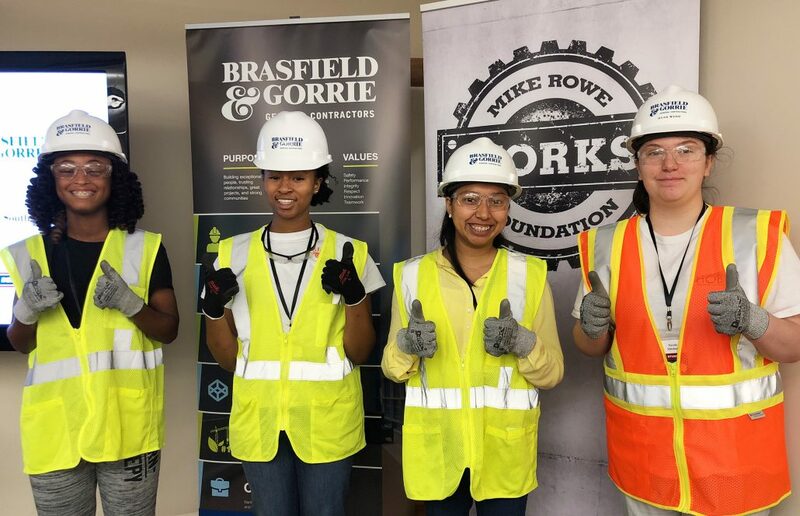 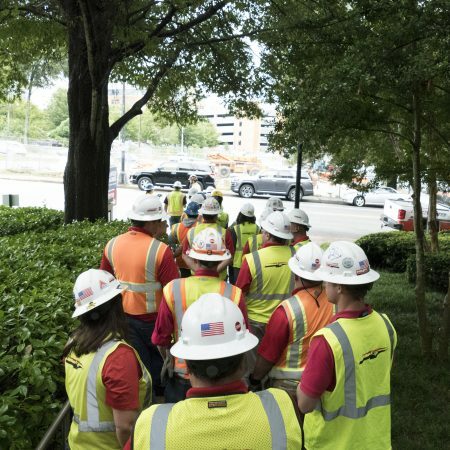 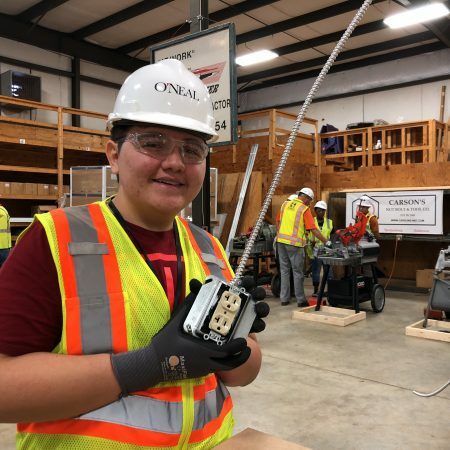 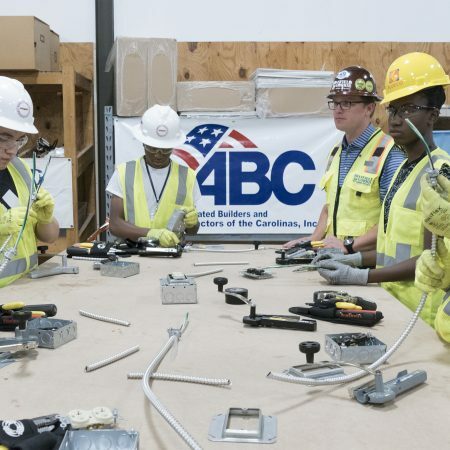 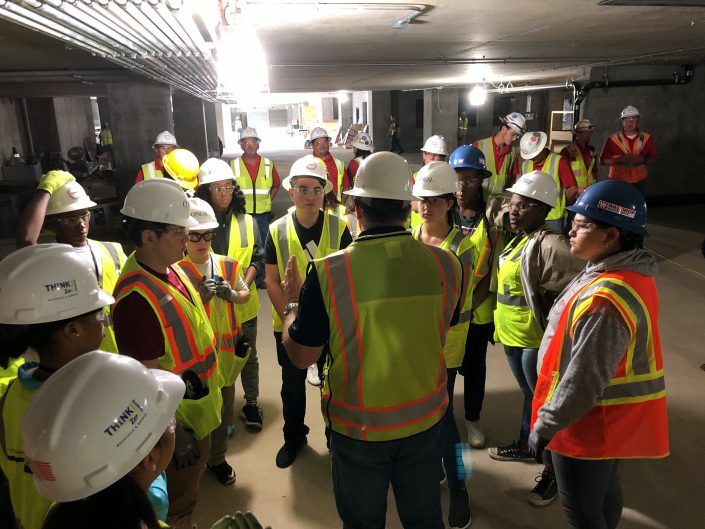 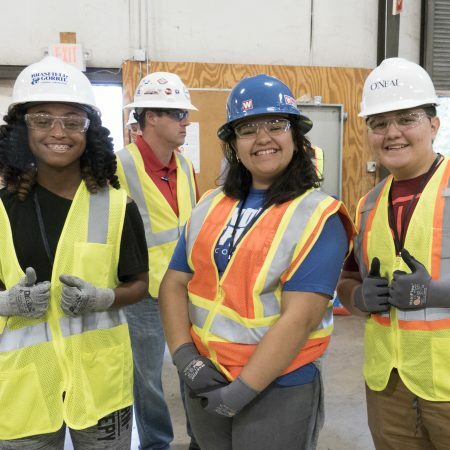 Regional electrical contractor, CarolinaPower, together with Brasfield & Gorrie, one of the largest privately held construction firms in the nation, co-host and sponsor a day-long construction experience to show students the dynamism of the industry and the opportunities that await them—including those for young women. 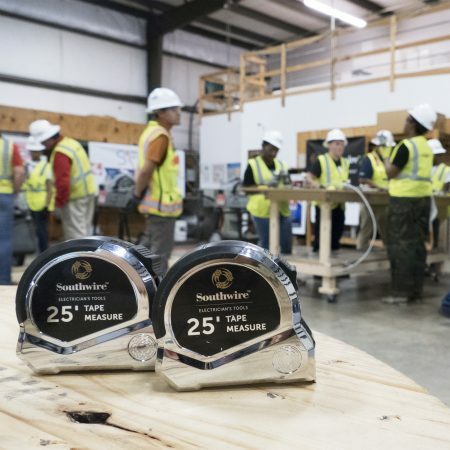 The mikeroweWORKS Foundation, a nonprofit organization that works to challenge misperceptions about the trades and help close the skills gap, sponsors the experience. 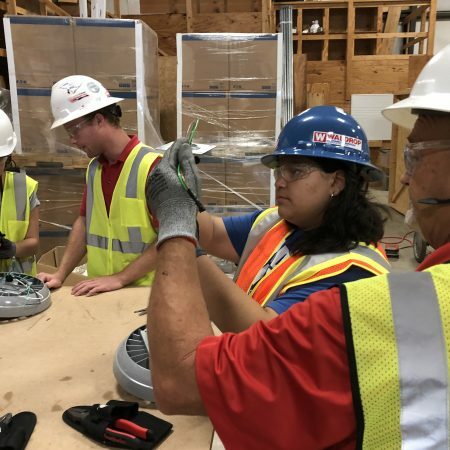 Supplies and tools are provided by Southwire, and experience learning materials are donated by Holder Electric Supply, and Shealy Electrical, a division of Border States. 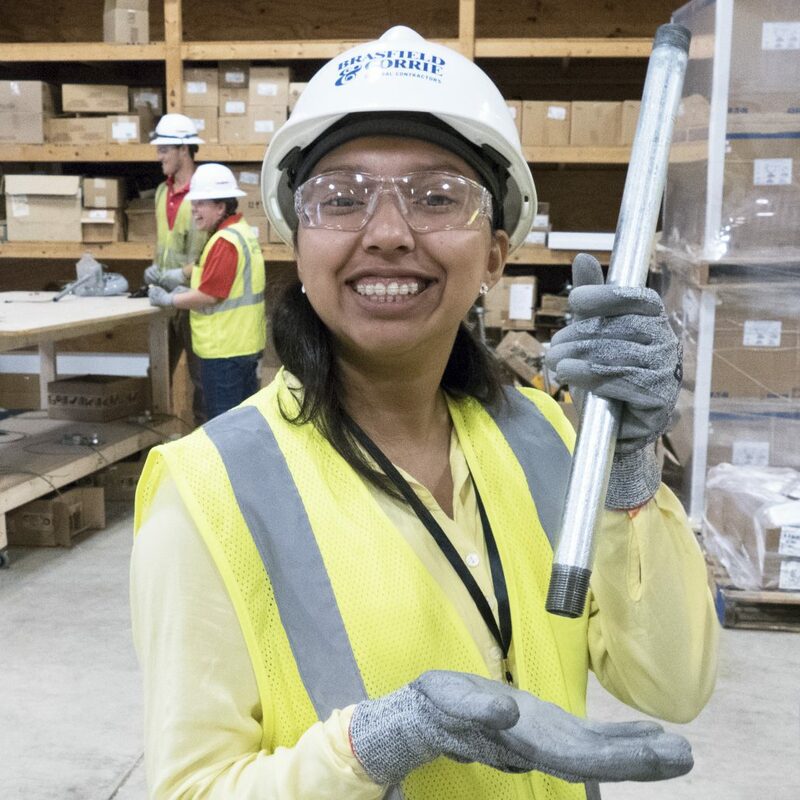 Loaned materials are offered by Carson’s Nut & Bolt, and US Tool, Inc. 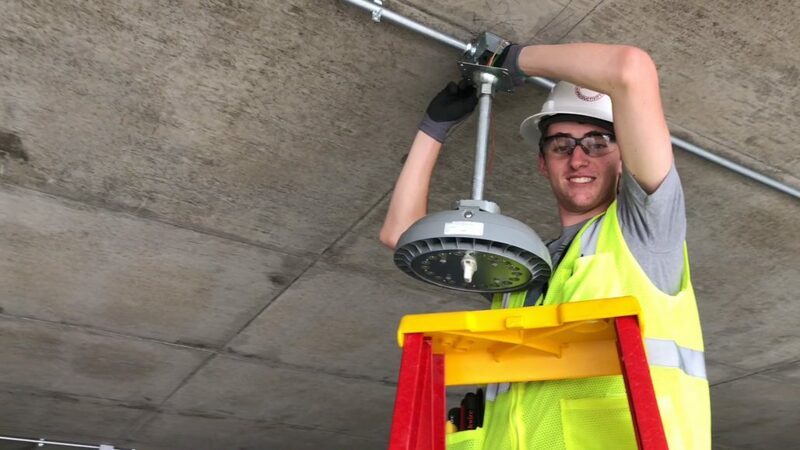 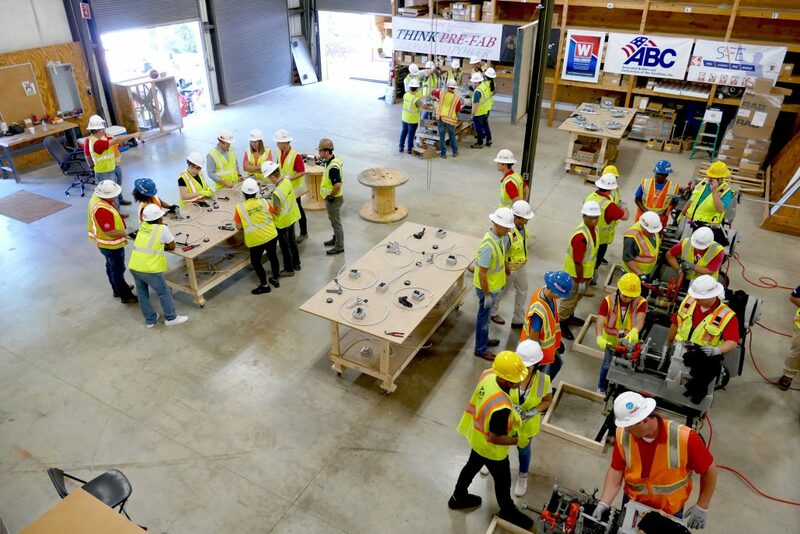 Both students and instructors alike were impacted by the experience—students excited to expand their perception of the construction industry and the careers available in the field, and instructors to see the enthusiasm and engagement of members of the next generation of the trade!